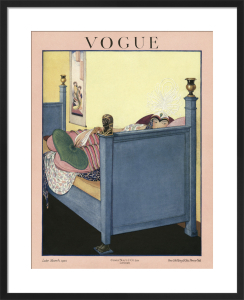 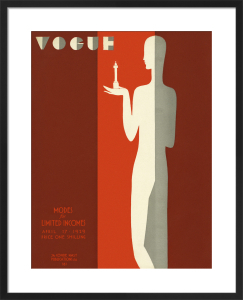 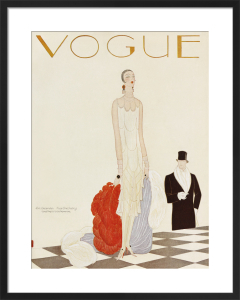 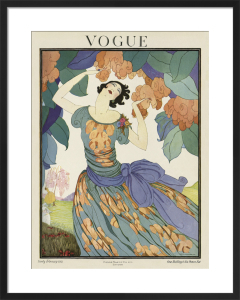 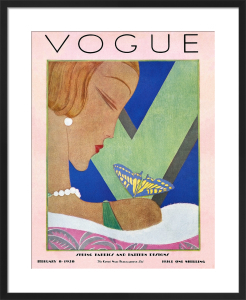 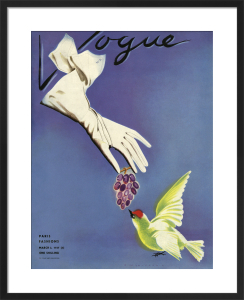 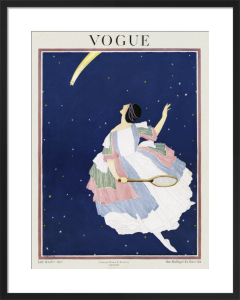 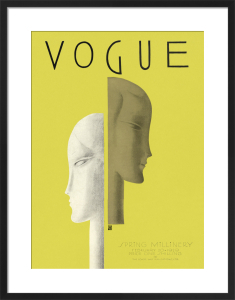 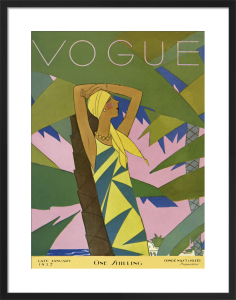 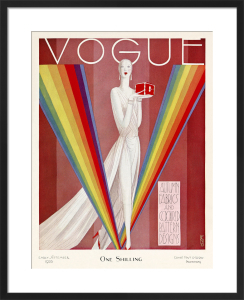 Eduardo Benito was a master of illustration, whose signature Vogue covers gained him international recognition. 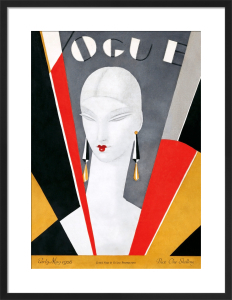 Reminiscent of the Cubism era, Vogue noted his signature style as the 'Big Head' with its geometric forms and Constructivism accents. 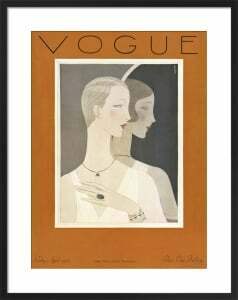 Outlined in pen, his fashion illustrations often resemble the figure sculptures of Amedeo Modigliani.